The Maryland SoccerPlex and the Washington Spirit have named Leveling the Playing Field as an Official Philanthropic Partner. Leveling the Playing Field works to provide underprivileged children the opportunity to enjoy the mental and physical benefits of youth sports participation. Founder Max Levitt and CEO of Leveling the Playing Field, added, “The rising cost of sporting equipment has kept an increasing number of students on the sideline. Over the past five years, we have been able to provide over $3M worth of free equipment to families in need. 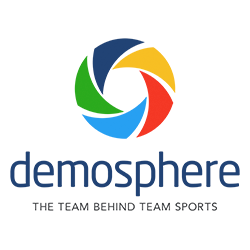 Developing this partnership with the SoccerPlex will allow us to exponentially expand our impact on local families desperately trying to get their kids involved in affordable youth sports activities." Leveling the Playing Field collects new and used sports equipment and distributes it to schools and athletic programs in need, allowing these programs to lower registration cost, provide scholarships, and accommodate more athletes. The Maryland SoccerPlex will install a permanent collection area inside the Discovery Sports Center to allow visitors to the facility to drop off their used equipment year-round. “The Maryland SoccerPlex sees nearly 700,000 people on our campus each year that all have old equipment they no longer use. Partnering with Leveling the Playing Field allows the unused equipment to provide a child in need the opportunity to experience all that sports can offer,” said the new Maryland SoccerPlex Executive Director, Matt Libber. The Maryland SoccerPlex is also working with its partners, tenants, and event operators to set up collections during all events at the Maryland SoccerPlex and Discovery Sports Center. The Washington Spirit of the National Women’s Soccer League who call the Maryland SoccerPlex home will set up collection stations for Leveling the Playing Field at all home games. "We're excited to join the Maryland SoccerPlex in their partnership with Leveling the Playing Field! We look forward to having the donation bins at our home games so fans of the Spirit can help to make sure every child can have the opportunity to play sports. 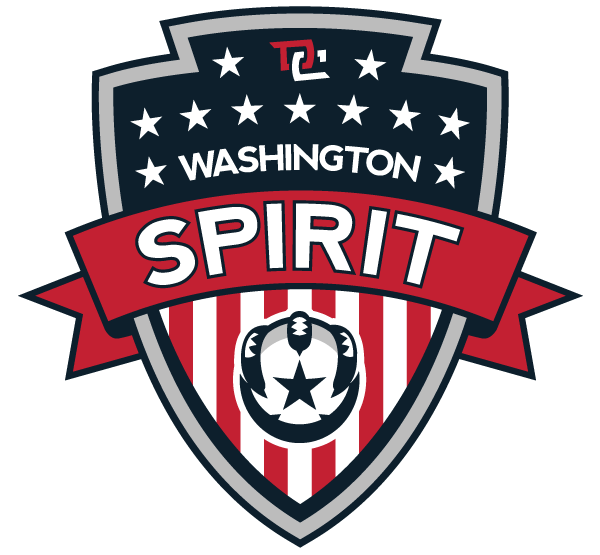 Team sports obviously played such an integral part of our athlete's lives and we hope to help the Maryland SoccerPlex and Leveling the Playing Field help inspire the next generation," added Washington Spirit CEO Larry Best. 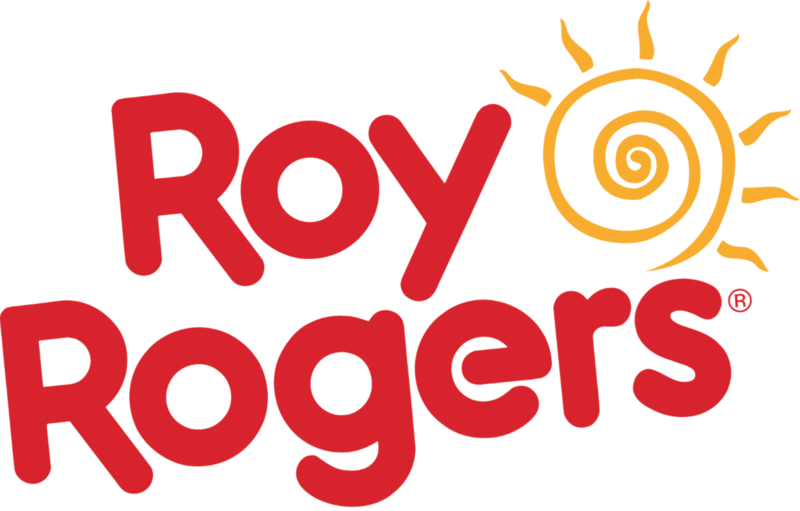 Visitors to the Maryland SoccerPlex can drop off their used equipment in the lobby of the Discovery Sports Center during all open hours seven days a week. For a list the type of equipment that can be donated or for more information please visit the Leveling the Playing Field website, http://www.levelingtheplayingfield.org/. The Discovery Sports Center is the largest open indoor space in Montgomery County. The arena features 8 basketball and/or volleyball courts on a lined urethane surface from March to November. In November, two synthetic turf fields are rolled out complete with netting for indoor soccer, lacrosse, field hockey, baseball, and rugby. The mission of the SoccerPlex is to create a fun, nurturing and safe environment for all participants. The focus on child safety was further enhanced in 2015 when the Concussion and Sudden Cardiac Arrest Management Policy (“CCAMP”) was introduced. The policy ensures the protection of players as well as the education of coaches, staff, and families on concussion symptoms, treatment, and prevention. Leveling the Playing Field is a 501(c)(3) organization dedicated to providing sports opportunities to underprivileged children, families, and communities through the donation and distribution of new and used sports equipment. Our donations allow programs to allocate funds saved by lowering registration fees, expanding their scholarship programs, enhancing their existing athletic program and/or developing new ones. Through our sport equipment donations, we can maximize the benefits of participating in sports by allowing athletic programs to utilize their sports equipment funds elsewhere within their organization. The LPF recipients allocate the funds saved by lowering registration fees, expanding their scholarship programs, enhancing their existing athletic programs and/or developing new ones.